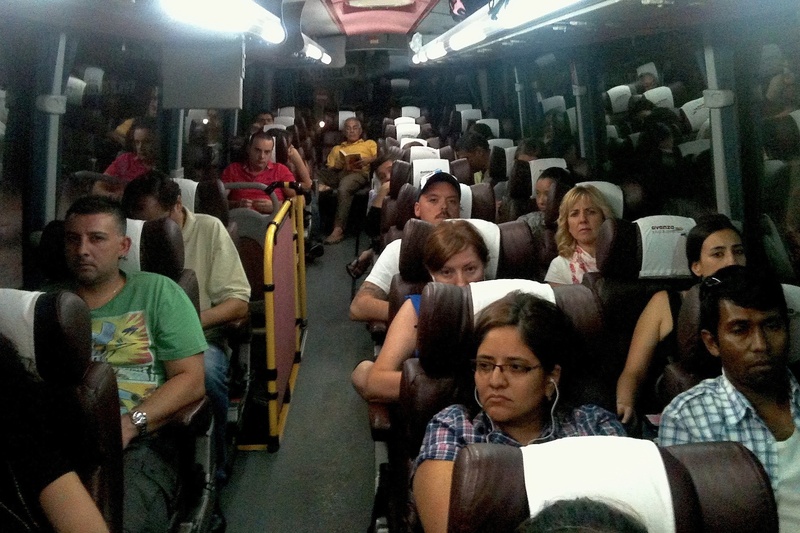 Europeans look down their noses at long-distance bus travel. It is inexpensive and second-rate, and therefore tacitly intended for penniless students, immigrant workers and young professionals hoping to make it big in our European capitals. 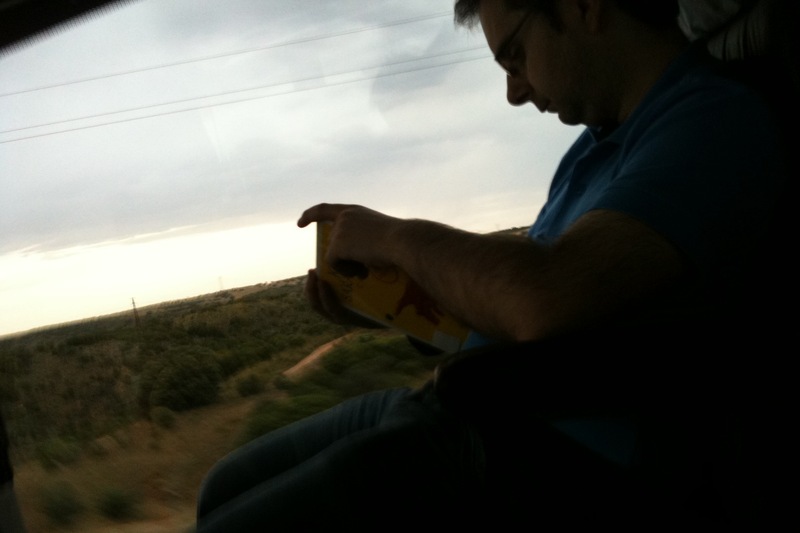 In many ways, therefore, long-distance bus travel is a parallel means of transport, frequented by populations that we do not see on trains or planes—even if higher fuel and train ticket prices are ushering in growing ranks from among other social classes, which the economic downturn is slowly reaching. The charm of this world unto itself was what first sparked our interest in this ethnographic endeavor—without of course shirking the romance of being “on the road”. We also found this initiative’s social, economic and ecological breadth appealing: it is all about bringing back mobility to those who have less and less of it, about putting more people in buses and thus fewer cars on roads – in a nutshell, a good thing, rare enough to warrant highlighting it in our applied-ethnography work. Méthos teams spent several months crisscrossing Europe by bus, from east to west and north to south, immersing themselves in the realities of bus travel, by day, by night, with travelers in buses, in stations and highway-side rest areas; with drivers in bus depots before departure, sometimes before sunrise.This study by Méthos found what makes bus travel different from the other transport options. It revealed the foundations for building on—i.e. 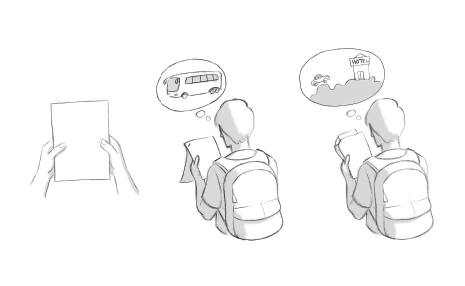 what customers like and what works—and also, of course, what doesn’t work, in order to think about bus travel again in an entirely new light. Here are a few insights from our fieldwork, and about how they have been transformed into meaningful solutions for iDBUS. Let’s start with a story from the field. A number of passengers traveling from Manchester to London almost came to blows with the driver. Beyond the disturbing dimension of the situation, the way tension escalated was very enlightening from an ethnographic viewpoint, because it cast light on the communication issues in the bus. This is what happened. Because they are all sharing the same space, everything suggests that the driver and passengers form a single entity, a community, a little group that cheerfully and spontaneously gels for the length of the journey. And yet it is the lack of precisely that feeling that causes trouble on most bus trips. 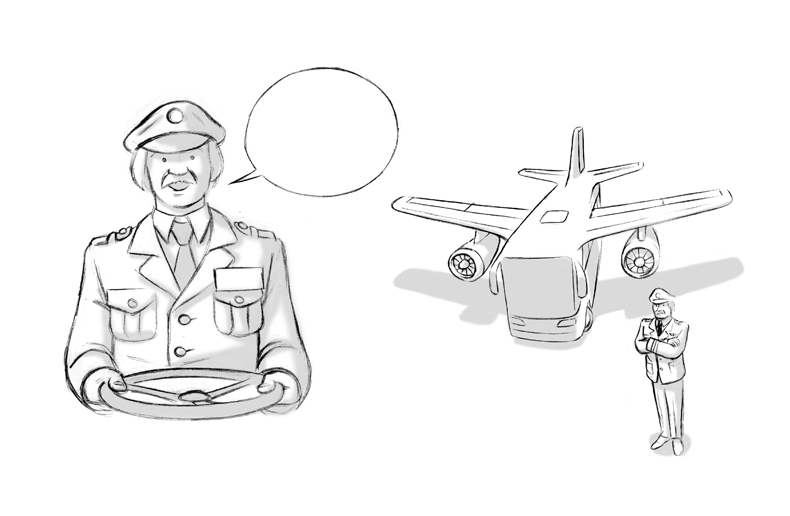 The driver and passengers are in fact two clearly distinct groups, and the opportunities for them to communicate are very limited. 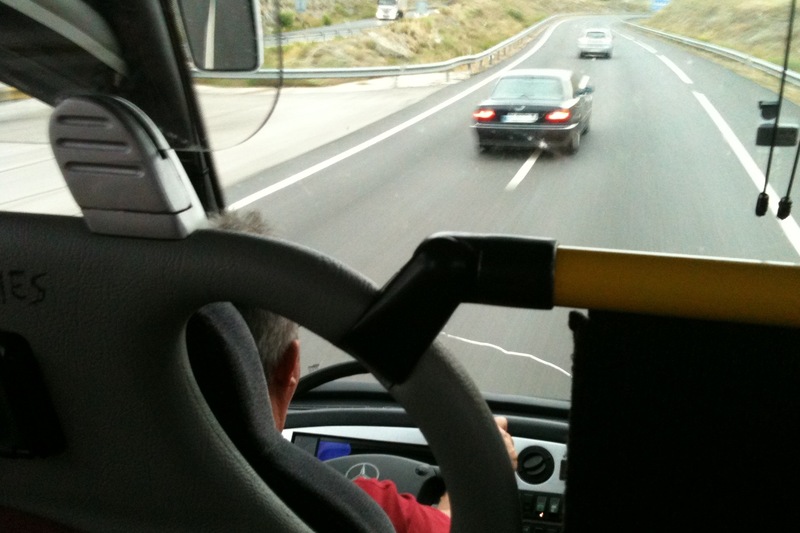 A number of barriers make exchanges impossible: they do not look at each other (the driver is facing the road, the passengers are facing the driver’s back), they do not talk to each other (the driver uses the microphone but the passengers are not allowed to stand up, and indeed the only way to ask a question is to shout). We may act as if taking the bus is a matter of course, but bus passengers have many questions bouncing around their minds: when is the next stop? how long will we stop? will there be something to eat? are we running late? how late will we arrive? And they have questions even before climbing onto the bus: will I be able to choose my seat? will there be power sockets? will there be toilets? Etc. These questions often go unanswered; it is up to the driver to decide whether he is in the mood to answer them. Asking questions is also theoretically forbidden, as the driver is required to focus entirely on the road and therefore not authorized to talk to passengers. The near fight on the Manchester-London trip started because of these communication issues and information gaps. Passengers, on the other hand, clearly need more attention and information, and that is something the driver alone cannot provide. So there is a lack—or, in other words, space for possible innovation. These examples and results of the ethnography led iDBUS to innovate on three aspects of service, touching on the driver’s role and position, the use of the TV screens on the bus, and the use of tickets. Drivers at iDBUS are called Captains, and have distinct uniforms (mirroring air travel codes) with their first names. They are in the spotlight on the website, social networks and iDBUS communication. Every time they set out on a journey, they introduce themselves and welcome passengers. And they do not recite the safety announcements and other “unpleasant” instructions because an entertaining illustrated film presents them on the TV screens in the bus. Buses have real-time navigation systems broadcasting on the TV screens that were formerly used to show films. The screens show them how far they have travelled so far, the delay if there is one, and their estimated time of arrival, so everyone can prepare and enjoy that comforting feeling of knowing exactly where they are. Tickets provide passengers with all the other useful information: a road map to the bus station they are leaving from, their seat number, the “utilities” available on board, the number of stops, the meals or drinks, etc. 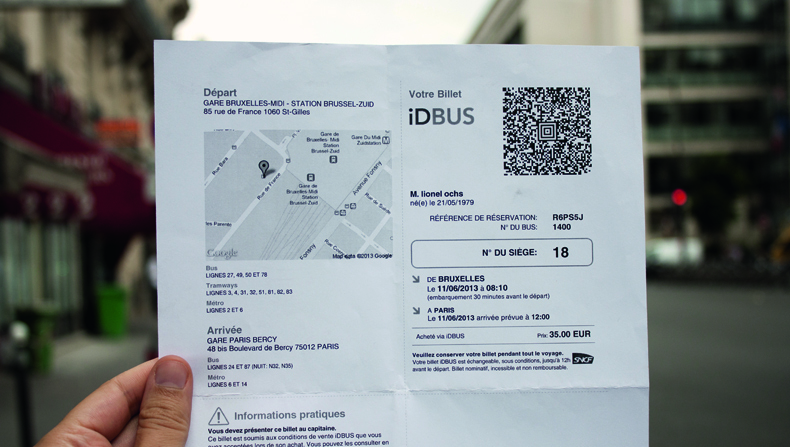 Tickets are e-mailed as A4 pdf documents, or handed to customers when they purchase them at the counter. 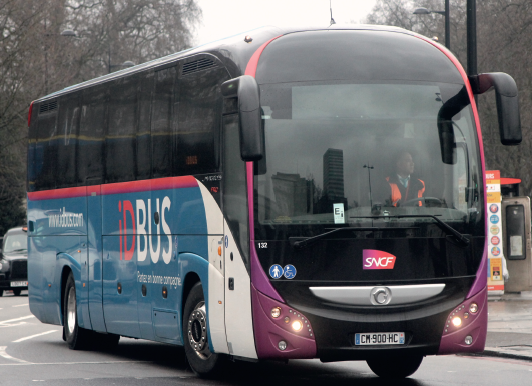 Innovation at iDBUS covers all other aspects of the experience: the tariff system, booking system and comfort on board, but also interaction between passengers and the notion of a collective, a on subject on which iDBUS is currently working. In buses, as in planes, passengers are very close to each other. 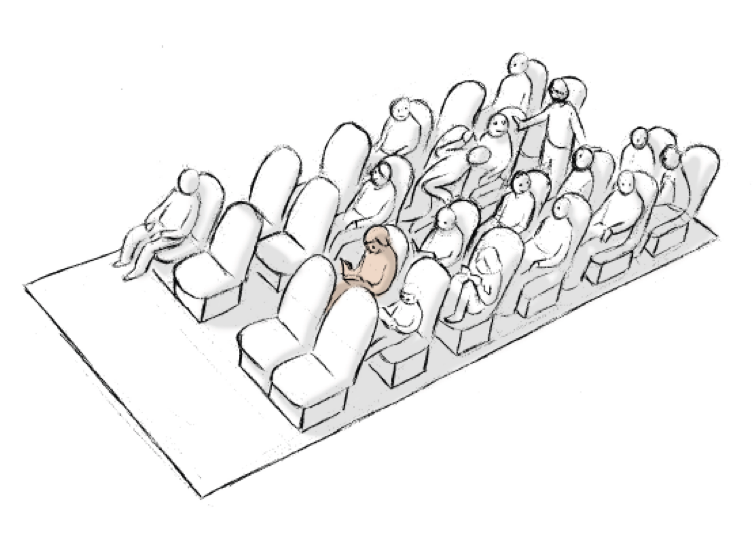 The “other”, the person sitting next to you, is a threat encroaching upon your personal space, or a potentially interesting opportunity for a fortunate encounter and endless discussions. In any case, nothing preordains interaction—the pretexts for establishing contact are lame, which is something certain passengers lament—or the nature of that interaction. 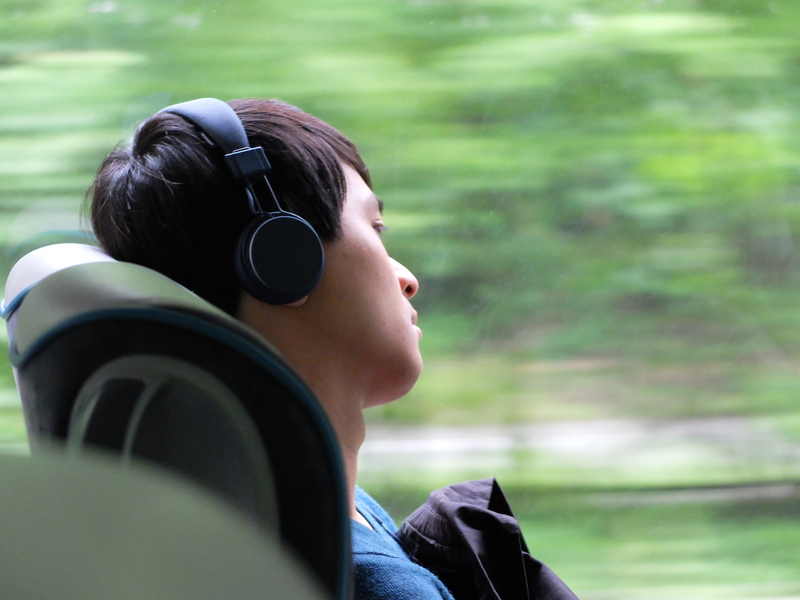 In the bus, passengers exercise self-regulation. The driver is busy driving and does not intervene, unlike planes or trains, where hostesses or inspectors are among the passengers. In buses, social control is exerted within the group—or not. That can work well—or not. On a trip from London to Paris, for example, a group of young English lads decided to roar a song all the way to Paris after having a few beers on the ferry (field experience). There are no social rules on board to even minimally organize life together. However, all the conditions for a community to emerge are there: passengers are aware of each other (space in buses is small enough to establish familiarity de-facto), all the passengers have embarked on the same endeavor, at the same level, and in the same conditions, they are in the same “boat”: they are, in a very real sense, equals. The community, and individual interaction, can grow on this common ground. There is latent sociability, which can be organized or developed. iDBUS coaches are now on the road, we can look back at this research and design process to see the tremendous impact that ethnography has had on the new service. Full immersion in travelers’ experiences and insights into drivers’ day-to-day jobs provided the groundwork needed to focus and inspire design. And the big break, for us, was that iDBUS followed nearly every recommandations coming from the fieldwork, with only very minor tweaks. Find out more: hop on! *The project referenced in this post was conducted in collaboration with Virginia Cruz and Nicolas Gaudron from the innovation consultancy idsl. 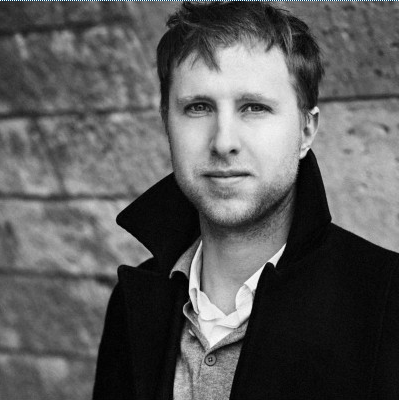 Principal at Méthos, Paris based research agency with a focus on strategy and product/service design for companies.